Thank you for your kindness, Linda. You are exemplary. Always have been, and always will be. 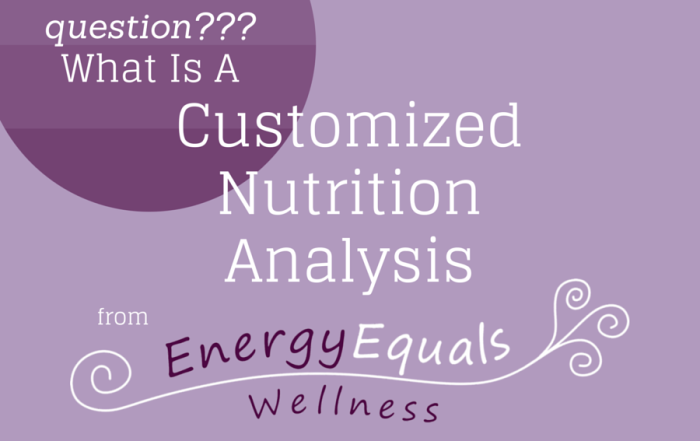 What is a Customized Nutrition Analysis? Linda, you stand out to everyone, you’re an illuminated star among darkness. Give thanks today for your personality, values, caring, kindness, sense of doing the right thing, the essence of who you are. You’re such a good person, I give thanks for knowing you, and for all you have done for me. I can’t say enough about the positive changes Energy Equals Wellness has made on my health. For years, I went through all the normal channels of Western medicine, only to end up with no answers and no signs of improvement to my health. It was only when I took control of my own health and started to look at other forms of healing that I came to find answers, improved health and a much greater quality of life. I appreciate the fact that Linda takes a lot of time to truly listen to what’s going on with my health. 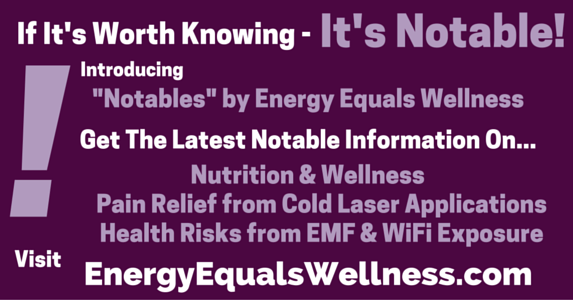 Her vast experience and knowledge of energy, natural supplements, cold laser therapy, and the dangers of EMF is impressive! Thanks to her recommendations, I feel better than ever! Another impressive thing is the follow-up I’ve received. Linda has checked in with me several times to make sure I’m on the right track. It’s such a refreshing thing in today’s world to see someone whose only goal is to help people reach their optimum health, not to get rich. As an example, Linda recently recommended something that has worked wonders for both my son and I. She could have stocked this item and sold it at a profit (as many other practitioners do) but instead she told me where to buy it in Madison at the cheapest cost, which meant she did not make a dime. I’ve learned so much from her, but the real difference is in my improved health. She has a true gift for healing and an incredibly caring heart. 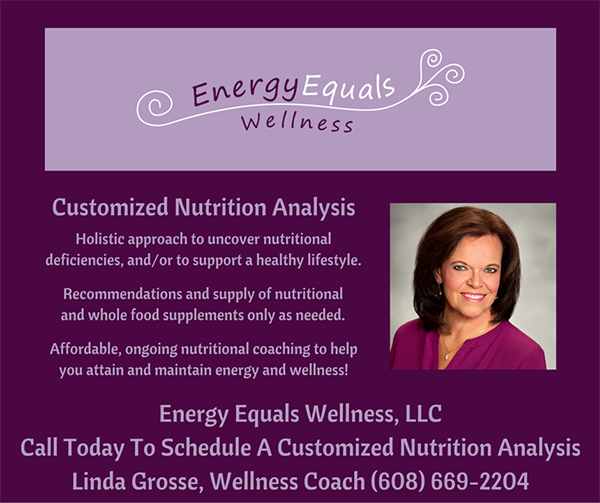 I would completely recommend Linda to anyone who’s ready to take charge of his or her health and feel great again! I am so excited, I haven’t been able to raise my left arm past 70° (waist high) for 18 months UNTIL NOW! Yesterday, I had my first cold therapy treatment and 4 hours later I was able raise my arm all the way. Few more treatments and I will be good to go. Everyone should know about this treatment – Thank you Linda for providing this amazing service at an affordable rate. 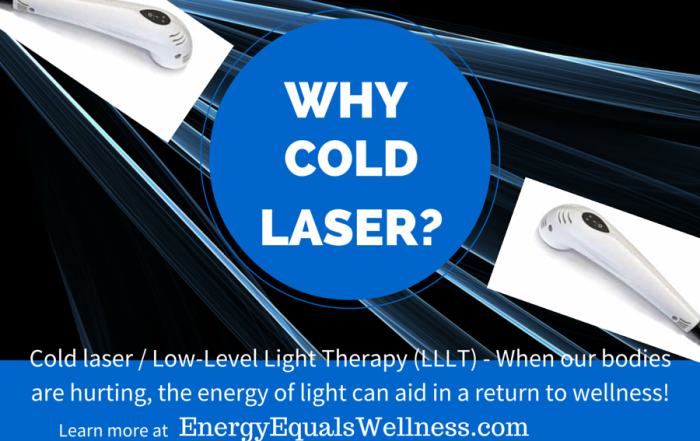 Will Cold Laser Help You? The personal caring from Linda and Randy is great. The laser treatment is extremely helpful and healing. Madison is lucky to have this facility. For almost 20 years, I have suffered from Planter Fascia. I have gone to several podiatrists, have had different orthotics, taken steroid shots, used special boots and even sleep aids. 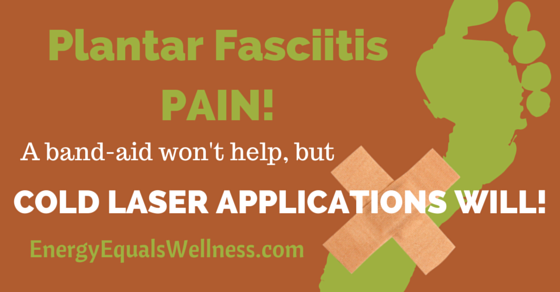 You name the Planter Fascia treatment, and I’ve tried it, unfortunately without ever realizing significant pain relief. For the first time in 20 years, after only six cold laser sessions, I am virtually pain-free. I can’t tell you how excited I am to resume all the physical activities that the Planter Fascia pain has kept me from enjoying. 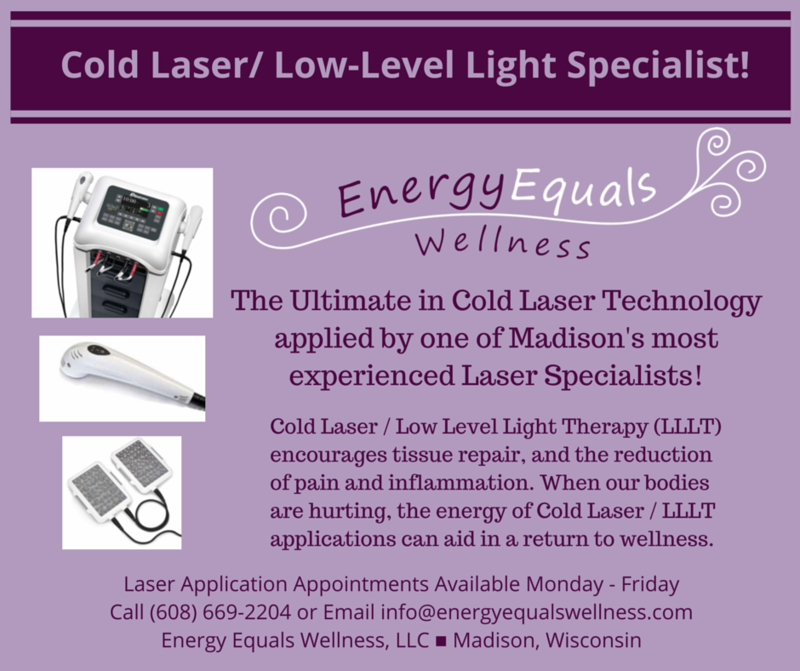 If you are suffering from Planter Fascia, or for that matter, any type of muscle or joint pain, I highly recommend trying cold laser applications from Linda at Energy Equals Wellness. 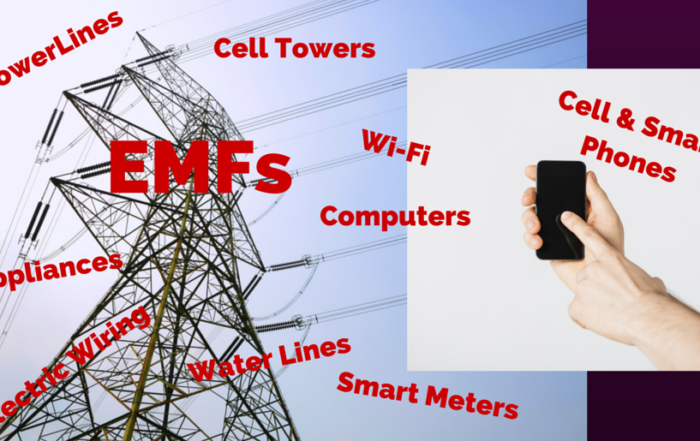 Links To Important EMF & Wi-Fi Information! 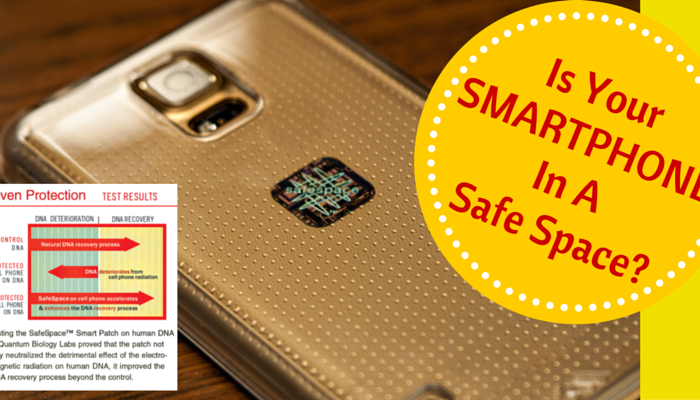 Proven Protection – The SafeSpace Smart Patch! 1) Layer One is device specific protection from WiFi and Cell Phone radiation created by your personal devices. The adult human body is 65-percent water. 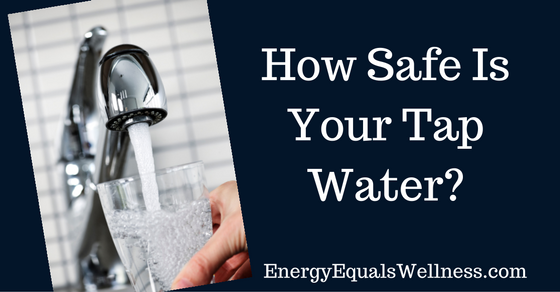 To support your body, experts recommend consuming half your body weight in ounces of water daily. That equates to nine, 8-ounce glasses per day for a 150-pound person. 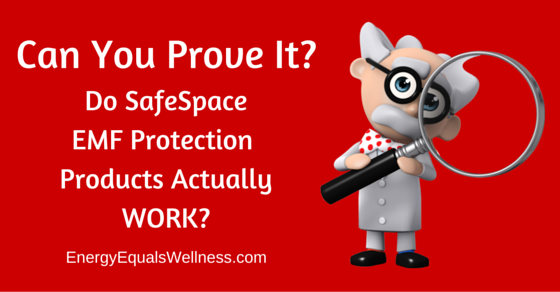 Do SafeSpace EMF Protection Products Work? If It’s Worth Knowing — It’s Notable! 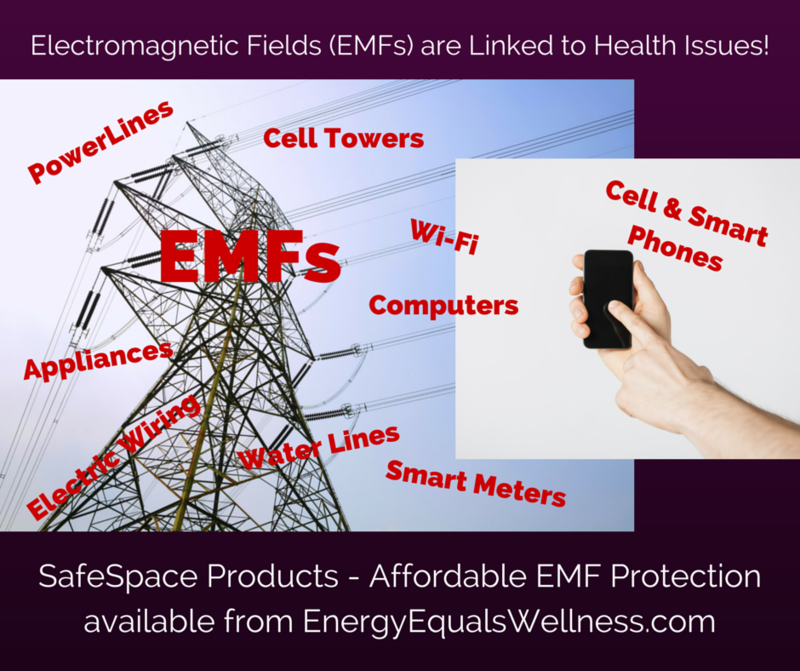 Are There Health Risks From EMF and WiFi Exposure? 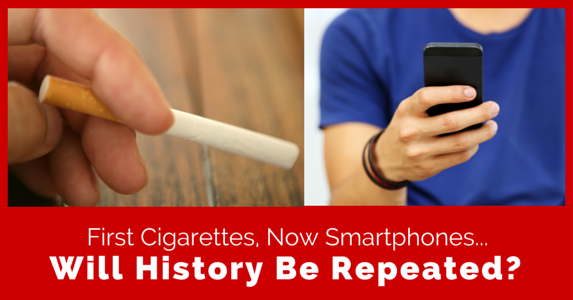 Cigarettes and Smartphones – Will History Be Repeated? Here’s a fact no one can argue — Cigarette smoking causes lung cancer. Golfers and Tennis Elbow Relief! 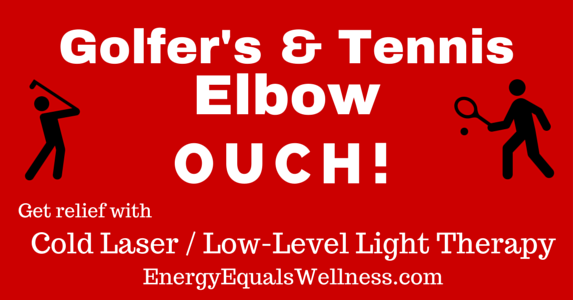 Golfers and Tennis Elbow – Both are forms of tendinitis, and both hurt like the dickens! Are You Suffering With Plantar Fasciitis Pain? Are you like me – has your smartphone become a necessity? Internet – Email – Calendar – Texts – Camera – Facebook, Twitter, LinkedIn, Instagram, etc. Cold Laser applications (also known as Low-Level Light Therapy, or Low-Level Laser Therapy) are affordable, non-invasive, pain-free, safe, and only take minutes to apply. 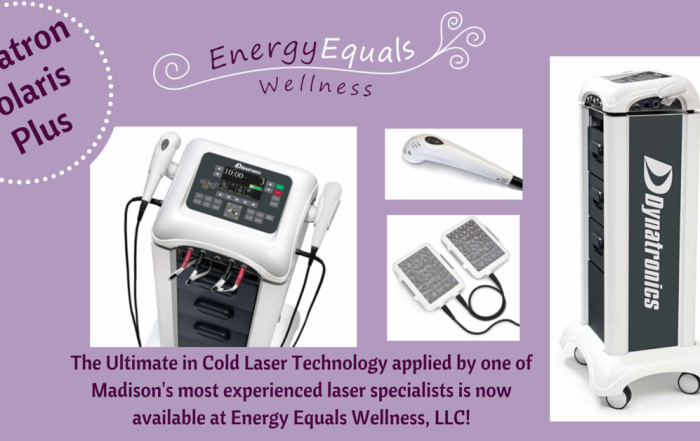 We just installed the latest in cold laser technology at Energy Equals Wellness, LLC. Do You Or A Loved One Suffer From Arthritis Pain? 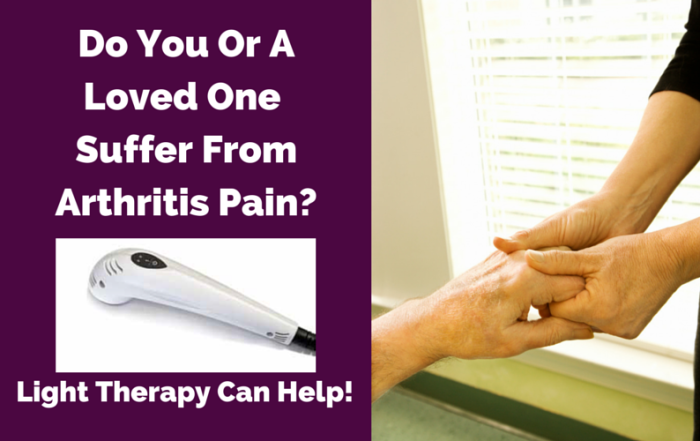 Cold laser applications, also called low-level light therapy (LLLT) is an FDA cleared treatment for the pain and stiffness associated with arthritis.